FSN is celebrating its 80th birthday. It is thanks to our funders, supporters, donors and volunteers that we have been successful in supporting children, young people and families over the years. 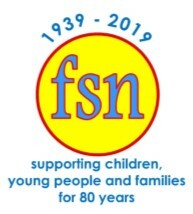 Find ways to get involved with FSN.